In support of National Apprenticeship Week Jason visited Holmfirth Vineyard to meet with apprentice Helen Craner. 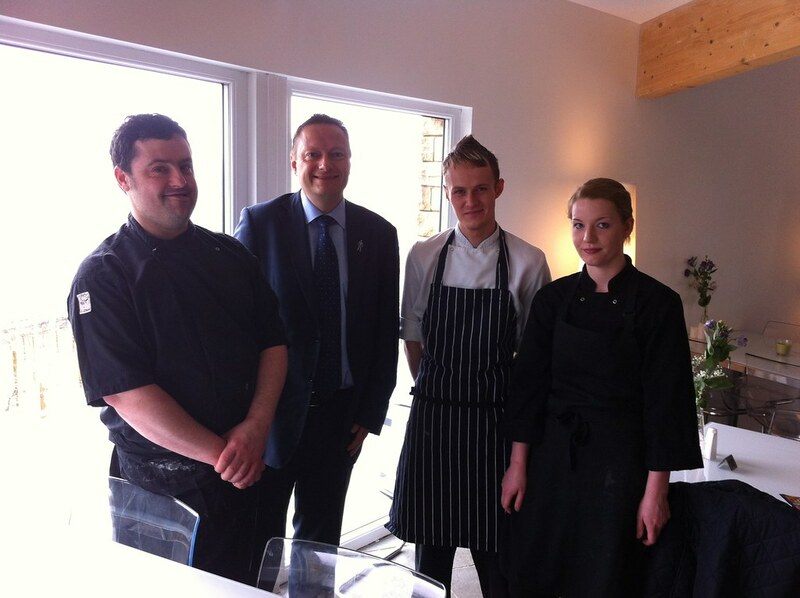 Helen, pictured with her colleagues John Pierce and Gavin Marsden along with Jason, is training in the Vineyard’s restaurant and has become known for her fantastic cakes and scones. Helen studies at Kirklees College.